Item Name: ‘Lime Twist’ A single carefully selected clone from microprop. 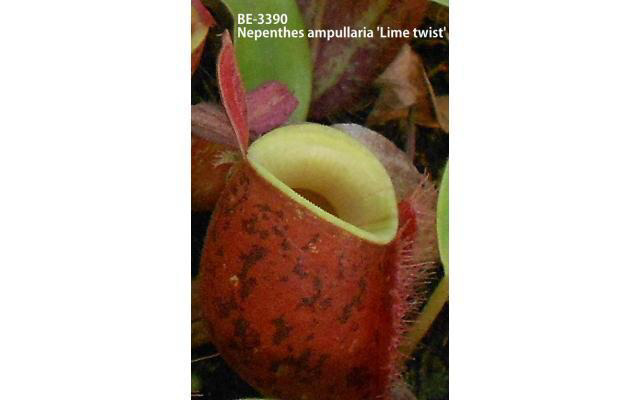 Item Description: This is of a single clone and has the body of Nepenthes ampullaria ‘Harlequin’ but with a peristome that is mostly a striking lime-green. 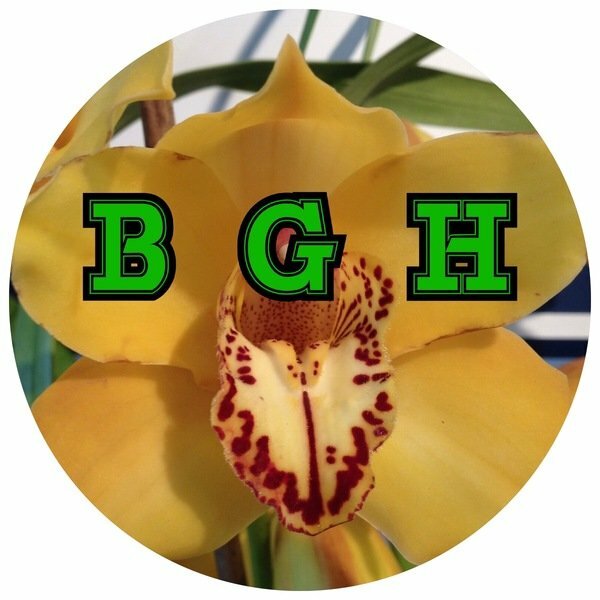 Out of 157 clones introduced into lab culture of a cross between Nepenthes ampullaria ‘ Brunei red’ and Nepenthes ampullaria ‘Harlequin’ this was easily the most interesting result. We’ve given it the cultivar name Nepenthes ampullaria ‘Lime Twist’.